Sky Mountain Golf Course is a City owned public 18 hole golf course. It is one of the most scenic courses anywhere in the world. Please call 435-635-7888 for current rates. Call 435-635-7888 for rates and tee times. Contact Sky Mountain Golf Course at 435-635-7888 for more information and details on holding a golf outing at the course. 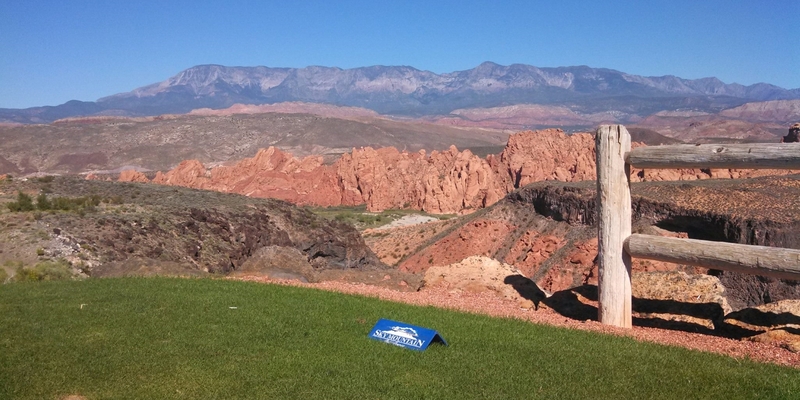 Contact Sky Mountain Golf Course at 435-635-7888. 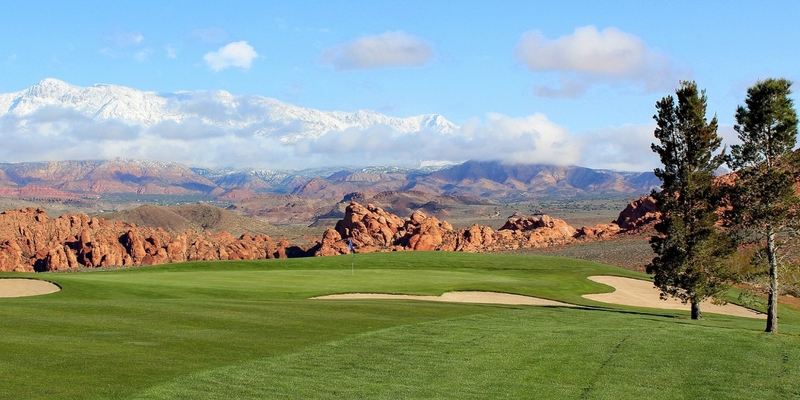 Contact Sky Mountain Golf Course at 435-635-7888 for onsite or nearby dining options. I can't believe their rates! This profile was last updated on 02/09/2016 and has been viewed 13,089 times.